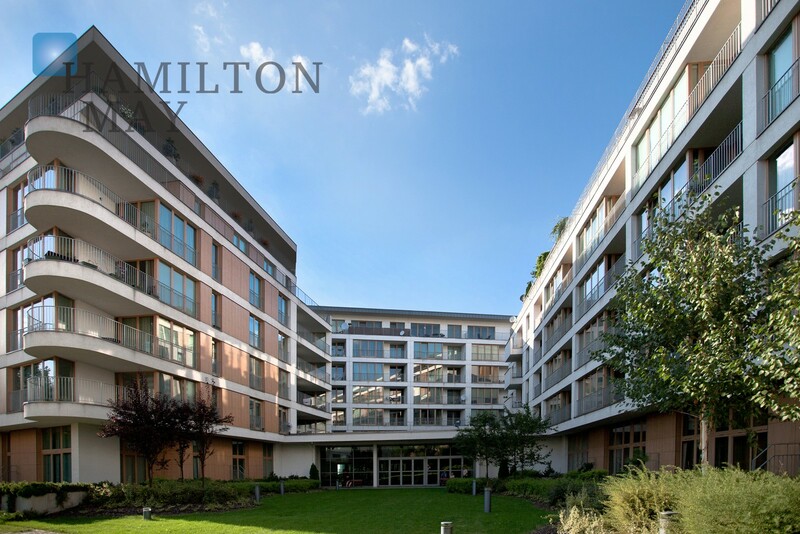 Hamilton May is offering a one bedroom apartment for rent in one of the most desirable residential areas, Angel Plaza. 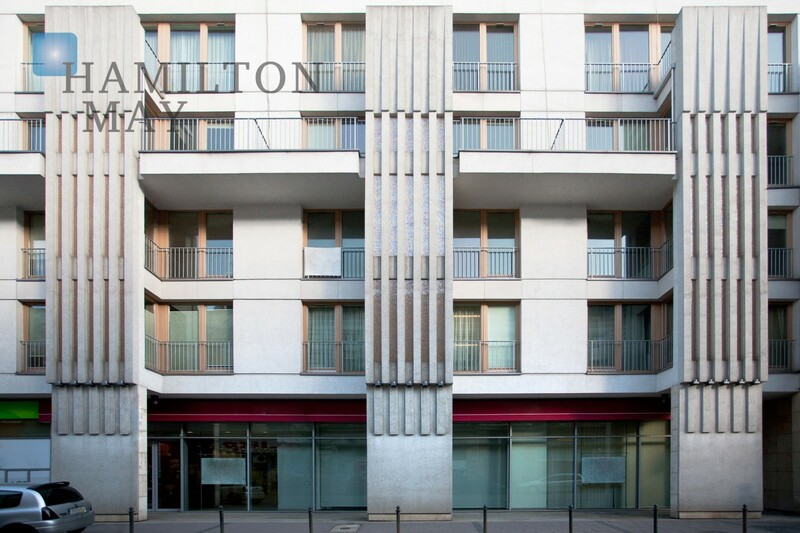 Hamilton May Real Estate is proud to offer apartments for rent in Angel Plaza, let either furnished or unfurnished. Leases are typically of a minimum of 6 months. 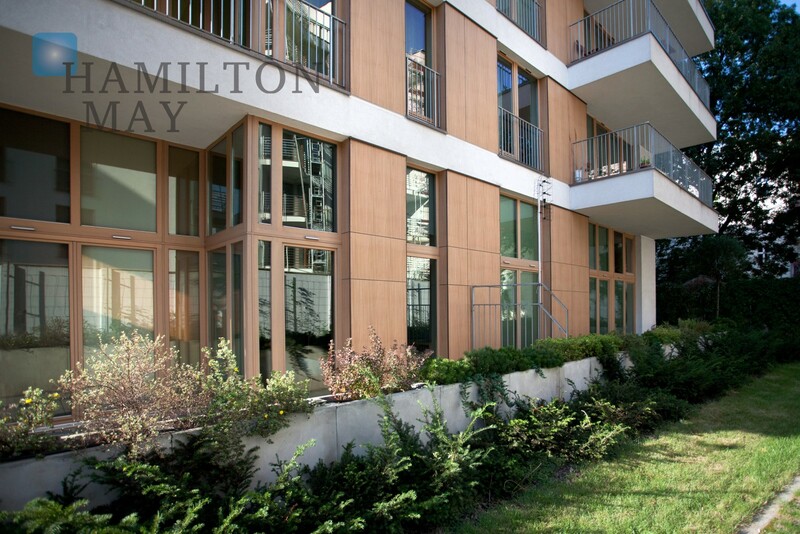 Hamilton May also offers apartments for Sale in Angel Plaza. Angel Plaza is located on Zwierzyniecka Street, a fine high street in central Krakow which links the beautiful old town to the banks of the Vistula River and Wawel Castle. The location of Angel Plaza provides easy access to the culture, business and entertainment offered by old town of Kraków as well a s beautiful panoramic views over the medieval quarter and the castle and river. It is also in the vicinity of the Sheraton and Radisson Hotels. The investment consists of four buildings of six floors each, which is built around an interior garden with fountains. The interior fit of virtually all apartments is uniformly high, with good quality fixtures and fittings used throughout, and many of the finishing works carried out by the developer. Angel Plaza’s location and standard renders it ideal for business rentals and leases for which it has become Krakow’s benchmark. As with any development in Poland, there is some price differentiation for lets due to the location of the apartments within the complex, both for rental and sale. As is standard, apartments on the lower floors are priced lower due to lack of views and less sunlight. In Angel Plaza, the least desirable apartments are located on the side facing Zwierzyniecka Street (North West aspect, buildings A and D1). Although only a narrow street with one lane of traffic in either direction, it is also used by trams from early in the morning (5am) until late at night (11pm), so can be noisy. Some apartments in the courtyard also face other apartments in Angel Plaza (buildings B & D2), so privacy can be an issue. North East facing apartments in buildings B & C have some of the best views of Wawel Castle. Unsurprisingly, on the higher floors of Angel Plaza, the penthouse apartments have some of the best views of the river and castle, and include large roof-top terraces. •	Angel Plaza - A high standard development of 170 apartments in the centre of the city, completed in mid-2007. •	Winner of the CEE (Central & Eastern Europe) Residential Development of the year for 2007. •	Apartments ranging in size from 46m2 to 148m2. •	All apartments include air-conditioning, as well as a balcony, terrace or private garden. •	City centre location near to Wawel Castle and the Wisła (Vistula) River. 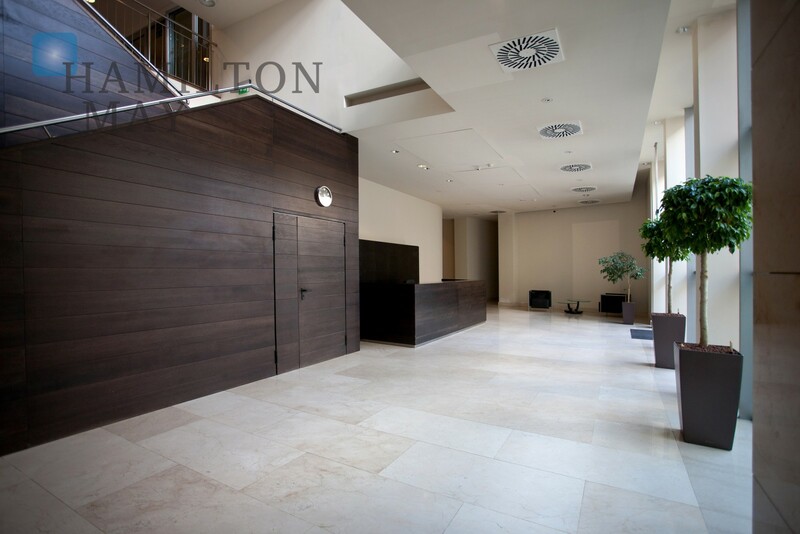 •	Underground parking, 24 hour reception desk, meeting area, conference centre. 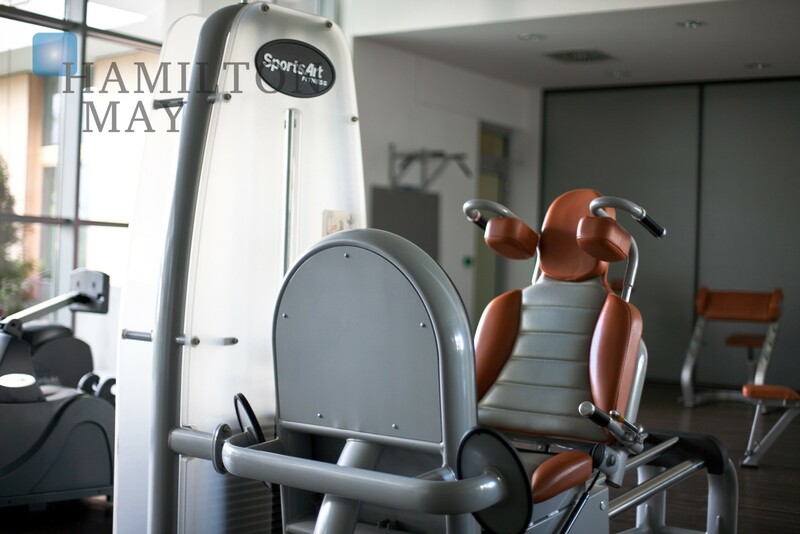 •	Fully equipped gym with sauna and Jacuzzi for resident’s use. 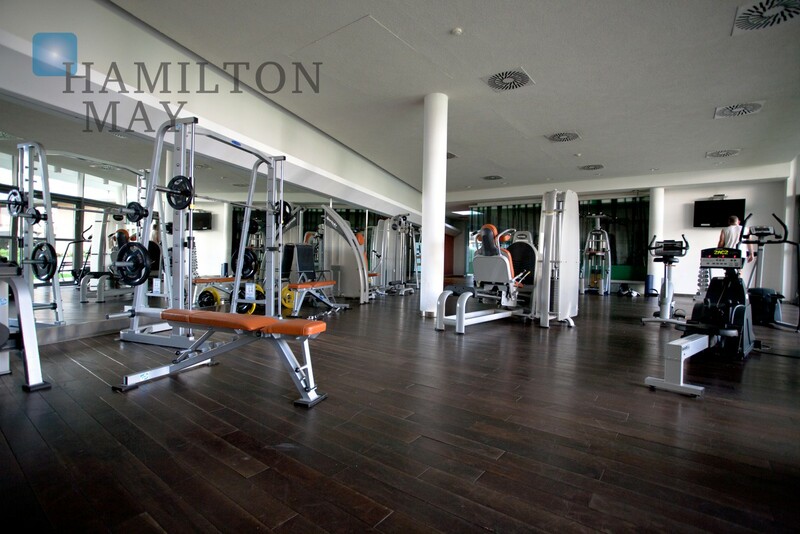 •	Apartments ready to lease with Hamilton May letting and rental agency. Please review our offers and contact us for more information.